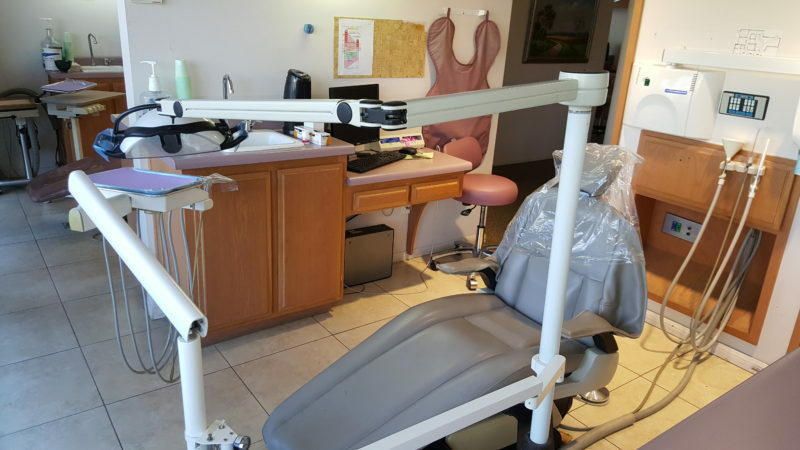 Absentee Owner office in Rancho Cucamonga for sale. This General Practice gross ~$273K. PPO/Cash only! 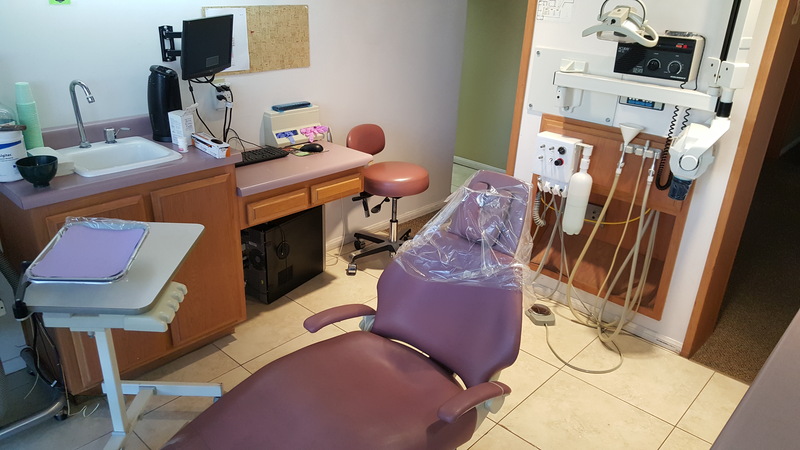 Opens 2 days/week and offers Restorative Dentistry, Endodontics, Periodontics, Orthodontics, Prosthodontics, Dental Implants, Oral Surgery, & Cosmetic Dentistry, etc. Refers out Surgical extractions full bony. Consists of 6 fully equipped operatories plus 1 additional plumbed, ~1,838 sq.ft. Please call for more details.